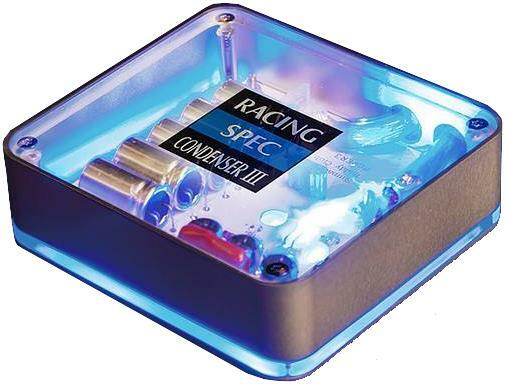 BC04-RSCON3 - Buddy Club Racing Spec Condenser III Ground System - Pann Auto Performance - San Diego largest aftermarket automotive performance parts - What do you drive? More Stable Low Speed & Idle, Better Throttle Response. Reduced Battery Load (Increased Battery Life). Increased Output Power For Aftermarket Sound Systems. Redesigned High Speed Capacitor To Increase Performance. Special New LED Design To Reduce Power Draw on the Battery. Specially Designed Ground Cables Come With 24K Gold Coating. 12V Power – Designed For Gasoline/Diesel, Hybrid, and Electric Vehicles. Included in the Kit are 3 Specific Grounding Wires.